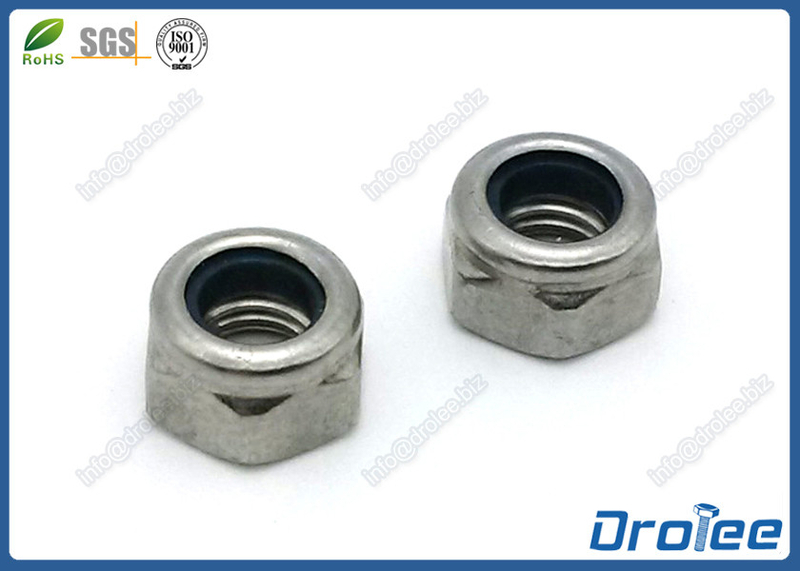 Nylon lock nuts, also known as stop nuts or nylon insert lock nuts, feature a nylon filled collar at the back end which restricts movement once a threaded fastener is installed. If you are interesed in our stainless steel nylon lock nut, please send us email (click on following email address) or call us directly. Best solution or suggestion must be provided in 24 hours.